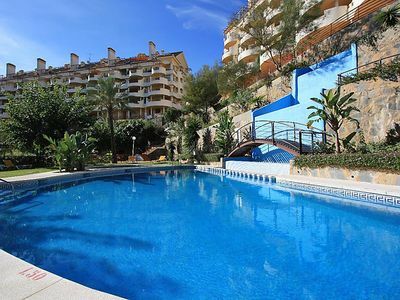 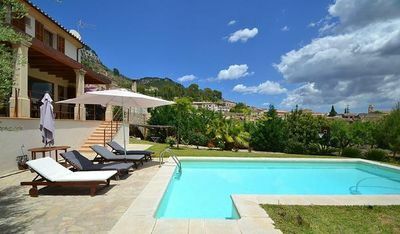 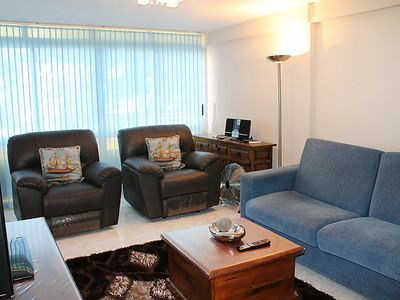 The villa in Calpe / Calp has 2 bedrooms and has capacity for 5 people. 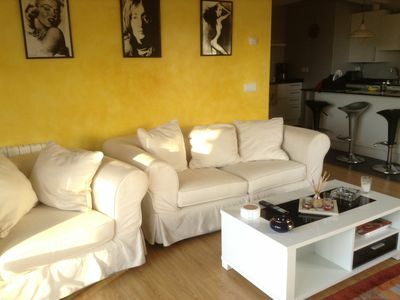 The villa is cozy, is very light, and is 120 m². 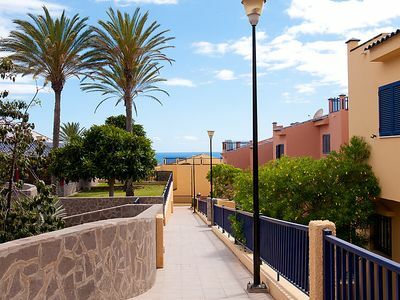 The accommodation is equipped with the following items: garden furniture, terrace, barbecue, iron, internet (Wi-Fi), air conditioning in all bedrooms, private swimming pool, open-air parking (2 places) in the same building, TV, satellite (Languages: Spanish, English, German, French). 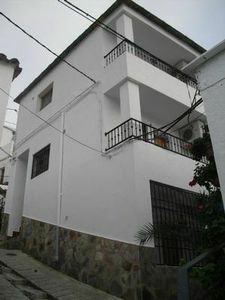 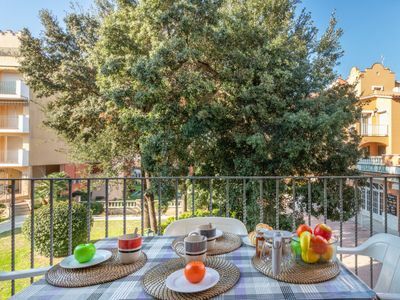 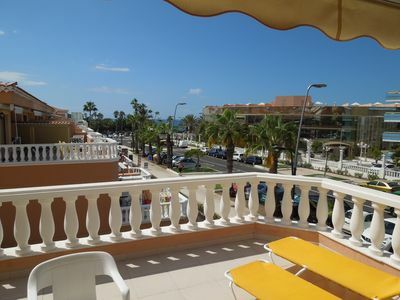 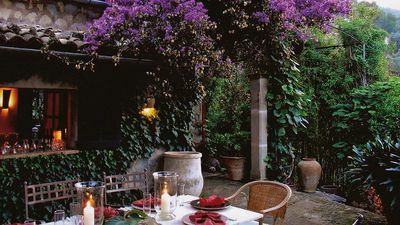 This is a beautiful 2 bedroom property located in Region of Valencia, Spain. 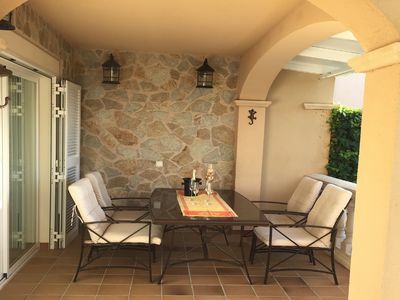 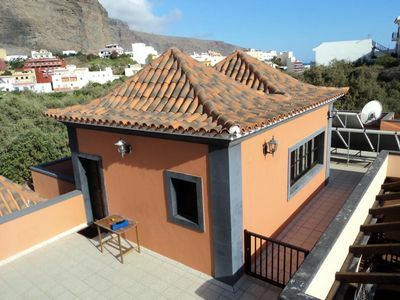 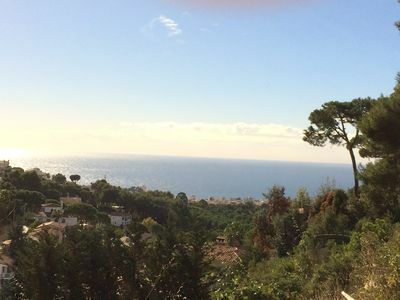 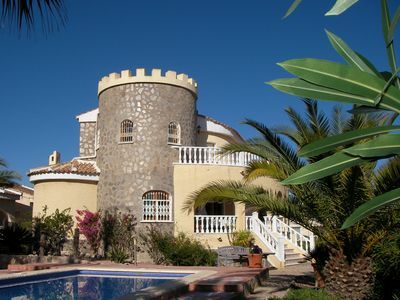 This villa, in Casas de Torrat, is a comfortable property sleeping 5 people. 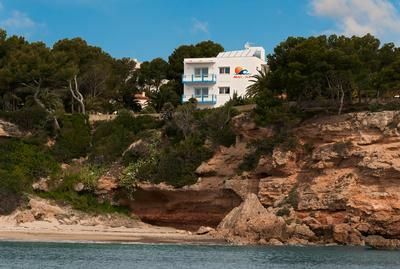 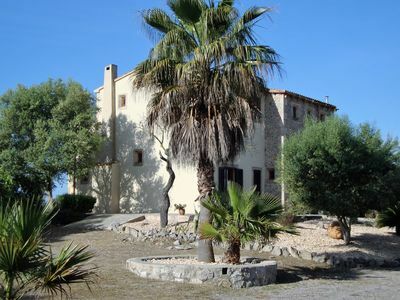 You can drive down to the nearest beach in this Spanish villa, which is 2700 kms away. 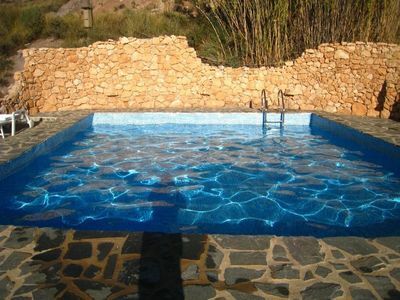 Dream of a holiday house with pool, near Es Trenc beach, pure relaxation! 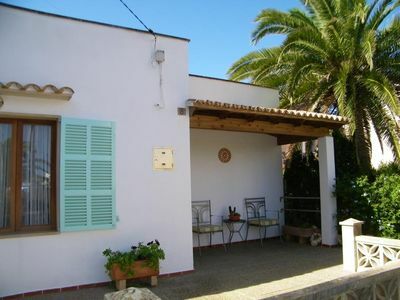 Beautiful villa from 3.7 KM from the sandy beach, with pool, air conditioning, internet, garden.